Andrew Merritt has been a Mortgage Banker with Bank of England Mortgage since 2011. He brings both enthusiasm and professionalism to his position. In the past year, he assisted numerous homeowners reach their financial goals, through refinancing or getting pre-approved for the home of their dreams. Since being with Bank of England Mortgage, Andrew has focused on making difficult loans possible for those who are suffering from a weak housing market. He has closed a variety of loans including unique properties, fixed income, self-employed, jumbo loan amounts and properties with little to no equity. 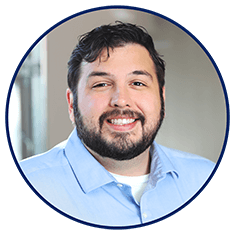 With attentiveness and determination, Andrew works to develop a personal accountability and a hassle free loan process.